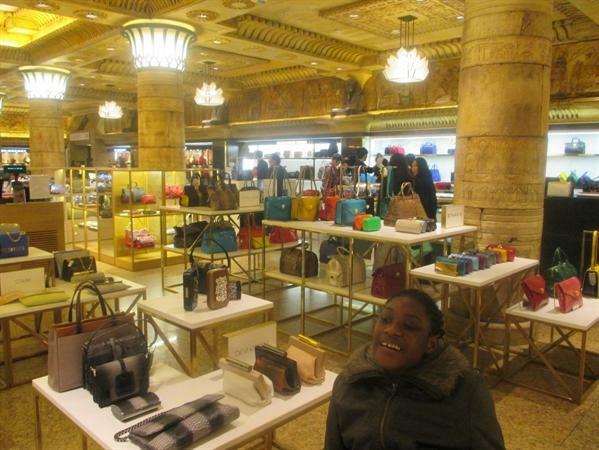 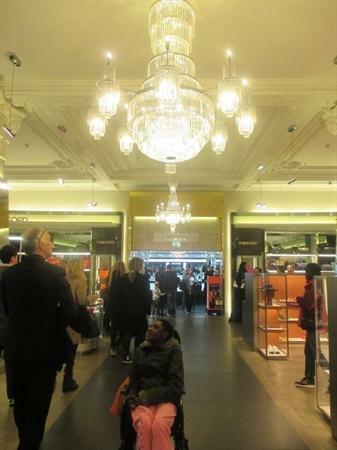 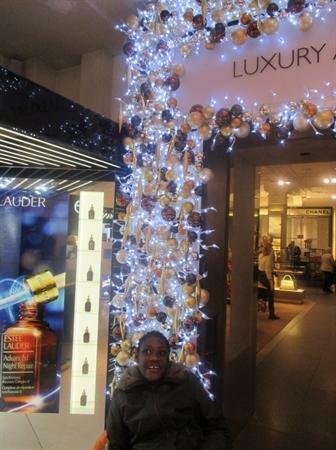 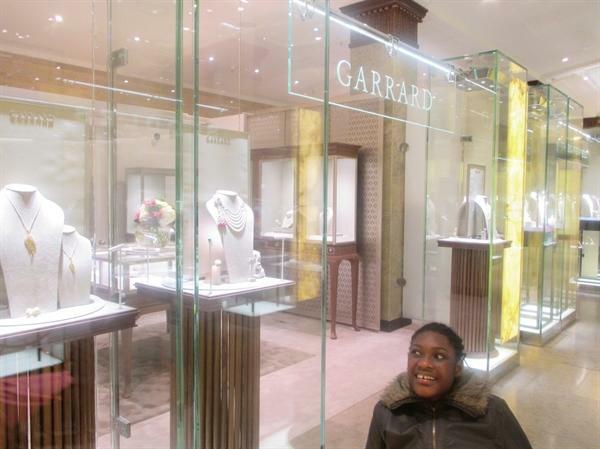 On Wed 18th Dec students from classes 1,2,3,4,7,8,9 and 11 went Christmas shopping... at Harrods! 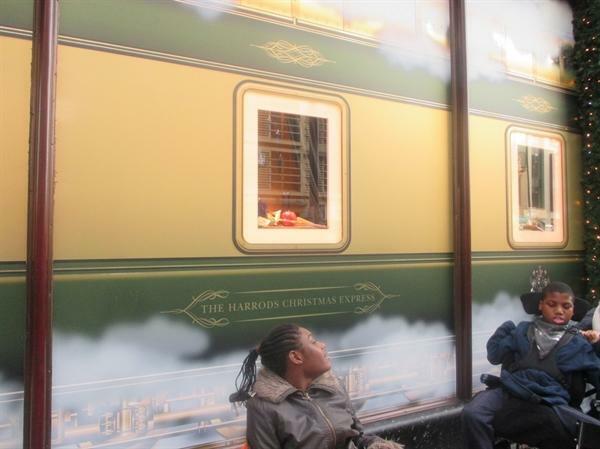 We were taken there by Newham Transport and we spent the morning exploring Toy Kingdom, The Food Hall, Fine Fragrances, Jewellery and the Gift Shop. 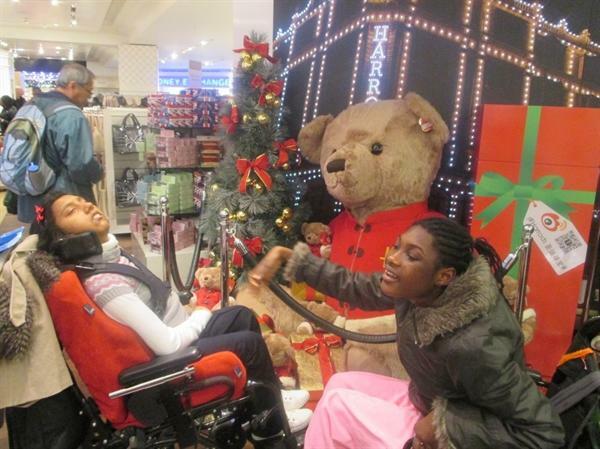 Some students were given a shopping list by parents and managed to get some last minute presents too! 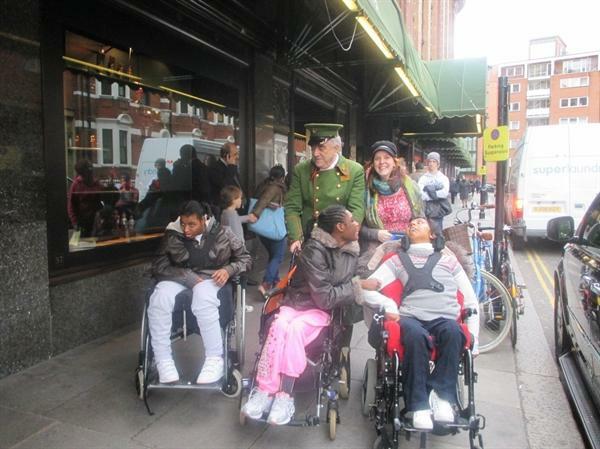 We all had a great time and came back tired but in good spirits.